News flash: Farmers own a lot of land. In fact, they own about 8.3 million acres in North Carolina, which is more than a quarter of the state and is roughly the size of Maryland and Delaware combined. It’s not surprising, then, that they pay attention when the General Assembly takes up bills relating to eminent domain. 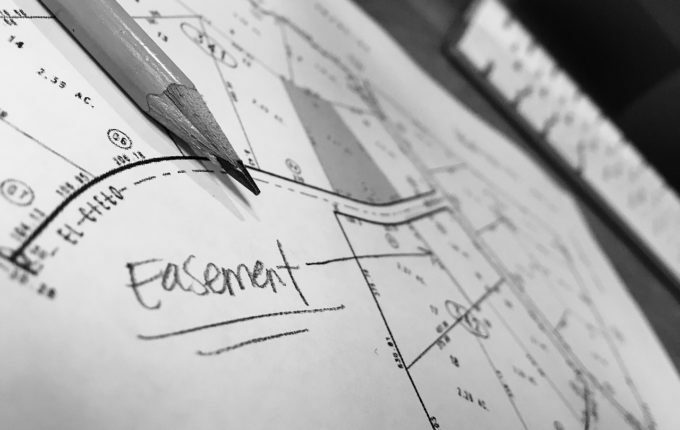 Last week the N.C. House of Representatives passed an eminent domain bill, H. 3, by a large bipartisan vote. It’s a good bill, so let’s use this opportunity to briefly talk about eminent domain and why H. 3 is needed. 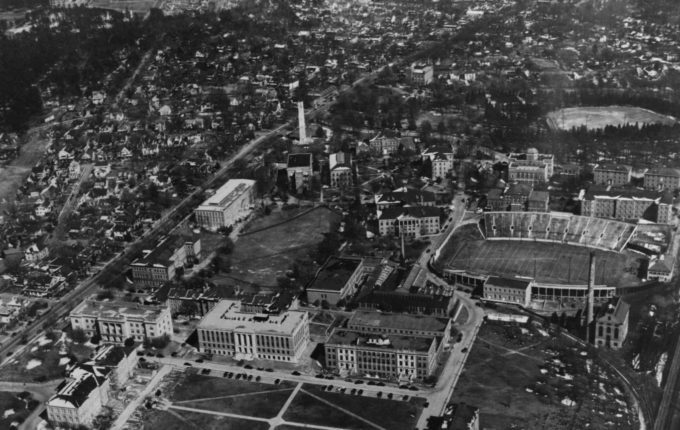 Wednesday, February 15, 2017 So What Is a “Land-Grant” College Anyway? This week, we thought we’d explore a topic familiar to most people in the agriculture community: land-grant colleges. In the process of researching the history of land-grant institutions, we stumbled upon a fantastic write-up from the folks over at Back Story Radio, and instead of trying to out-do them we figured we’d just share their content with you. We hope you enjoy! We hear it all the time. We throw it around with authority – “oh, it’s a land-grant school.” But what exactly does that mean? And where did the land-grants come from? If you’ve watched the news recently, then you’ve probably heard President Trump discuss trade deals such as the Trans-Pacific Partnership (TPP) or North American Free Trade Agreement (NAFTA). While we aren’t going to get into the details of either trade deal, we do want to emphasize the importance of agricultural exports to our economic success as a nation and here at home in North Carolina. 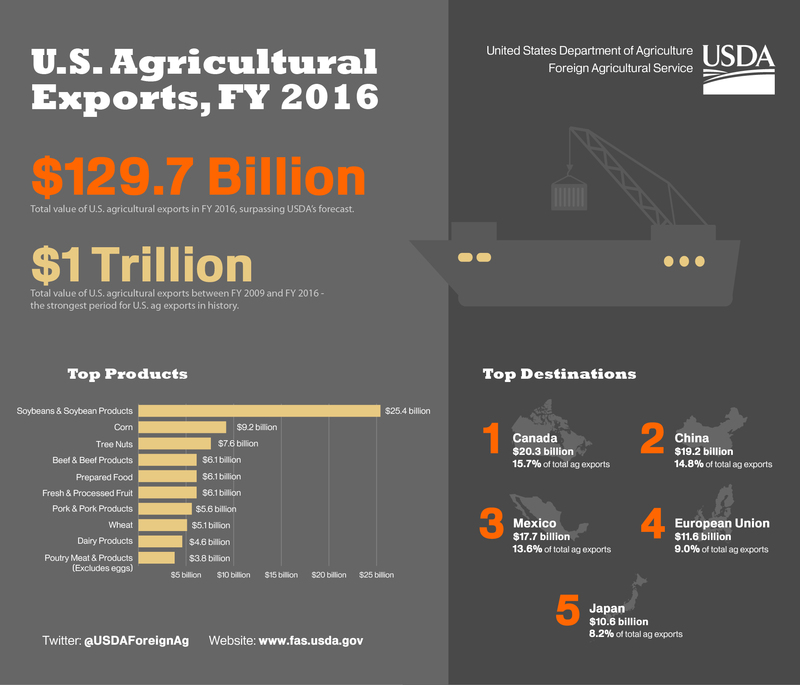 Agricultural Exports in the U.S. 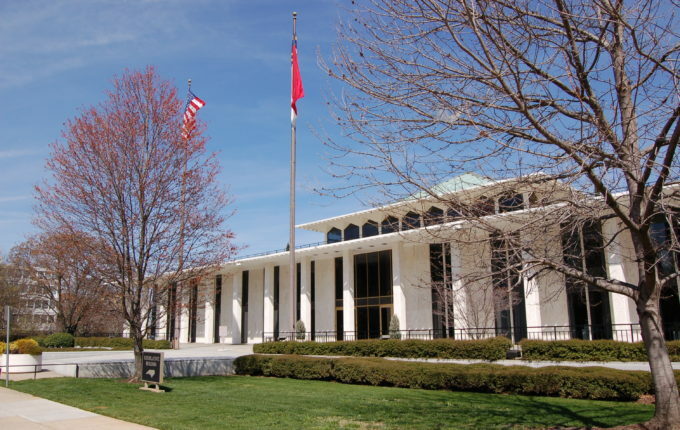 The North Carolina General Assembly gaveled in its 2017-18 long session a couple weeks ago, but so far the action has mainly been getting bills filed and holding a few committee meetings. As state legislators prepare to roll up their proverbial sleeves, let’s take a moment to talk about a few issues we’ll be watching this session.